Our Valentine’s day package is available throughout the entire month of February! 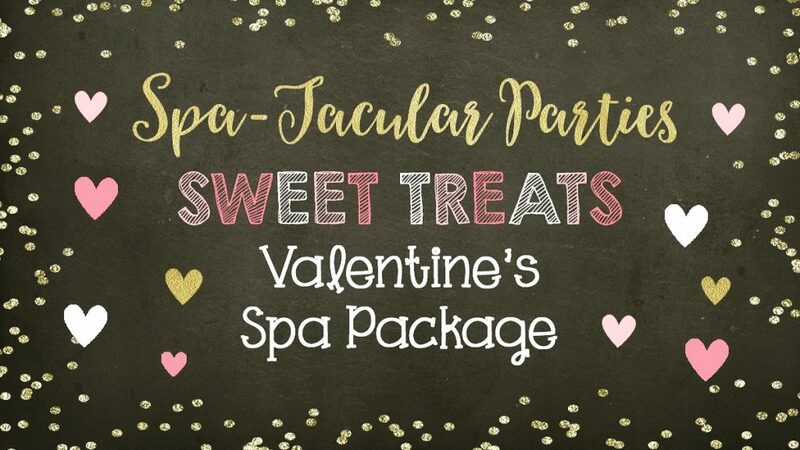 Your special girl will be treated to mini mani’s, chocolate facials, strawberry hand scrub/lotion, our beauty bar, or a take home chocolate or strawberry sugar scrub! All for $30! This special offer is available for Friday, Saturday, or Sunday appointments! Please call Cherie to book your spot today!